Loppy LAC and his friend Curly are well-partnered characters. They were first introduced in Lessons of a LAC, the first book in a series created by two passionate people eager to present strategies for children, on how to manage worry, anxiety, and overcome the need for perfection. 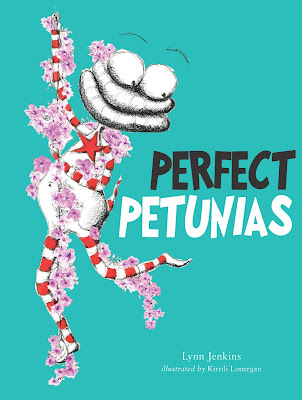 The second title, Brave, and now the third, Perfect Petunias, serve as valuable resources for addressing the common concerns of the young during early childhood. Loppy has homework to do. He is trying to do his best writing but gets angry, agitated, and frustrated because his best doesn’t appear to him to be good enough. He sees only the mistakes in his work instead of his achievement. 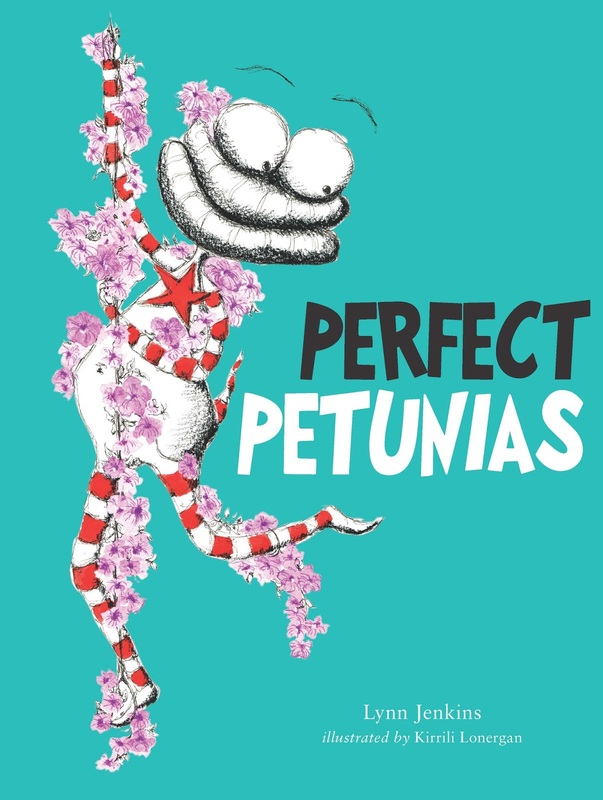 Curly, calm and soothing, and as always full of logic and wisdom, uses the way petunias grow as an example to Loppy of how things sometimes take their own natural course. There are some things you simply cannot control, no matter how hard you try. This is a terrific series built on the experience of the author, Lynn Jenkins, as a clinical psychologist and the illustrator, Kirrili Lonergan as a paediatric nurse. The characters are lovable, although total opposites. But their friendship works, and Curly supports Loppy through his various difficulties by suggesting strategies to alleviate his concerns. The illustrations are bold, expressive and eye-catching. They clearly reflect the feelings children experience and will easily relate to during their social and emotional development.